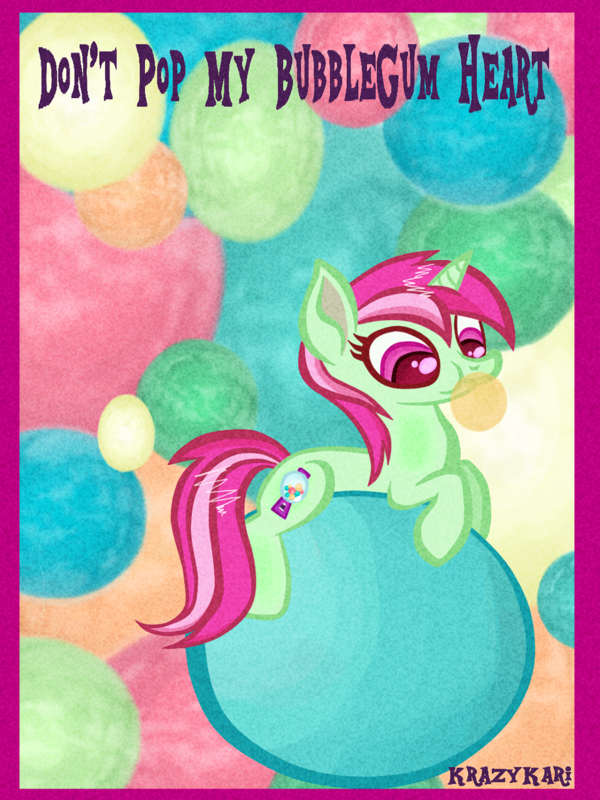 I drawn Minty Bubblegum again. Because nobody else will I guess? I dunno.